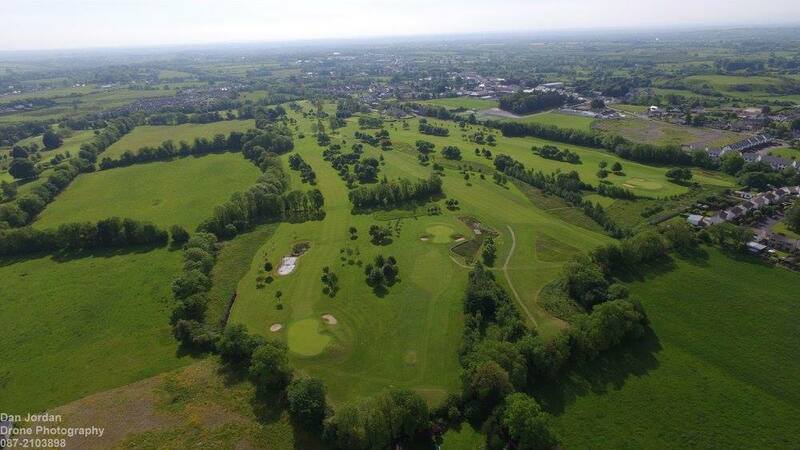 Moate Golf Club is an 18-Hole, Parkland Course, just off the M6 Motorway, less than an hour from the M50 (Dublin) and a similar distance from Galway. Membership is currently OPEN, full details of offers for 2019 can be found on the site. 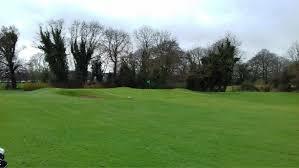 We also welcome Visitors and Societies, and we promise an enjoyable experience on our challenging course, which we are regularly developing. This Website will give visitors a small flavour of what we do, but take the time to visit us in person - we would love to meet you! 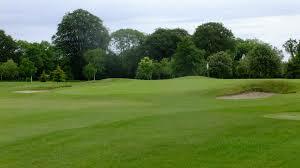 We have a thriving membership in all categories, Gents, Ladies, Seniors, Juniors and Juveniles. 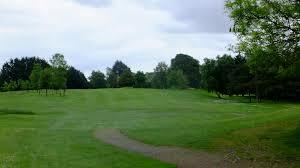 Our friendly staff and members will ensure you have a pleasant experience on your next visit to Moate Golf Club. 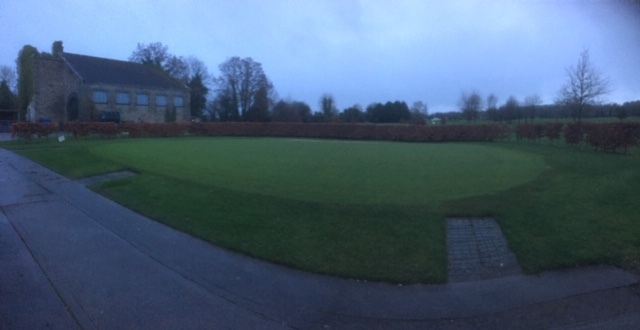 There is a fully stocked shop (courtesy of Michael Horan, Birr), contact Anna (090 64 81271 - Ext 3) for all enquiries. 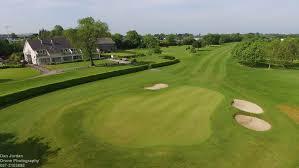 Pauric Whelehan and his staff provide some of the best food and drink in the midlands in the Railway Bar and Restaurant - be sure to call in after your golf game - you won't be disappointed. Contact Pauric at 090 64 81271 - Ext 1. 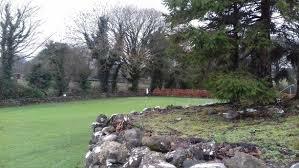 The newly restored Greenway (Mullingar to Athlone) runs alongside the course, why not call in if you are passing?